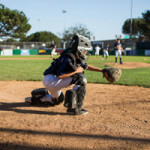 Youth sports are going to teach young players a lot more than how to shoot a basketball or how to use a pick-and-roll, there are a lot of life lessons players will learn on their journey through participation in youth sports…… read more. 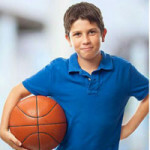 Experts weigh in on how youth sports can contribute to success later in life….. read more. Within sport there is 1 question that we all want answering…. why do some talented people reach their potential while others do not?….. read more. How much impact does positive visualisation have on performance? 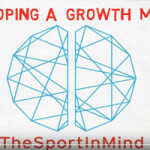 Roy Skillen examines the effect of this powerful process using examples of some of sports best performers…. read more. 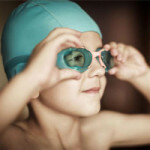 The parents know that the physical exercise their kids are getting is good for their health. But that’s not their only motivation for encouraging the children to participate in organized athletics….. read more.